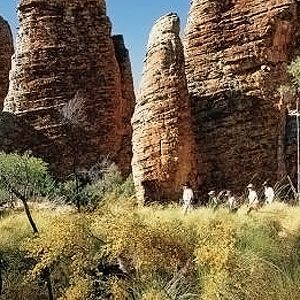 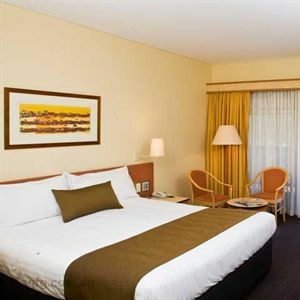 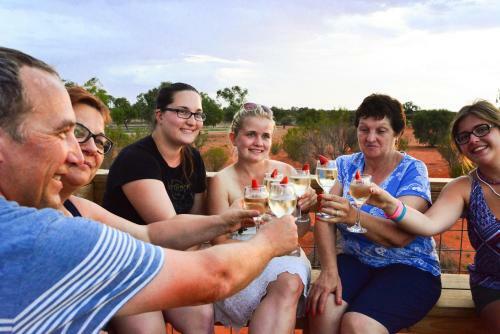 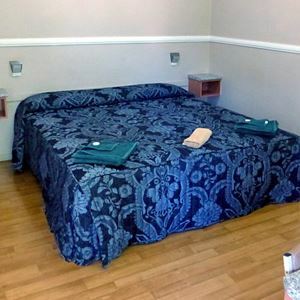 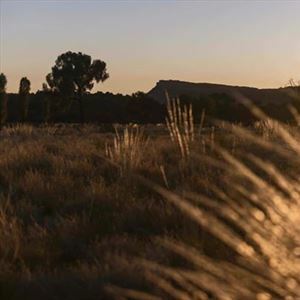 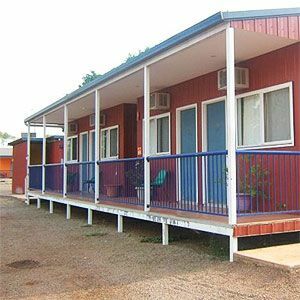 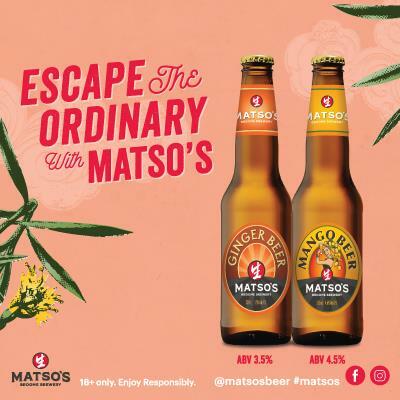 Kings Canyon Resort features a variety of accomodation options from camping through to hotel style. 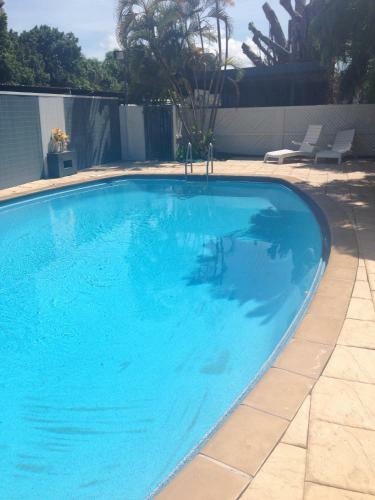 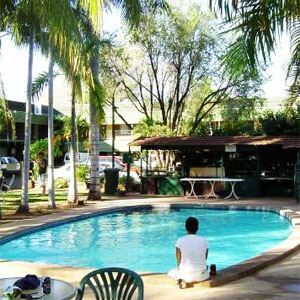 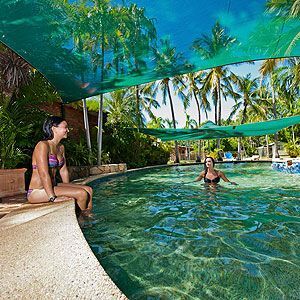 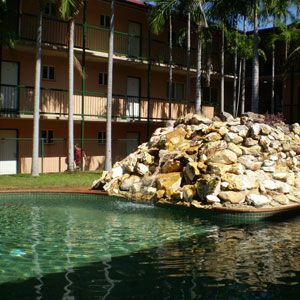 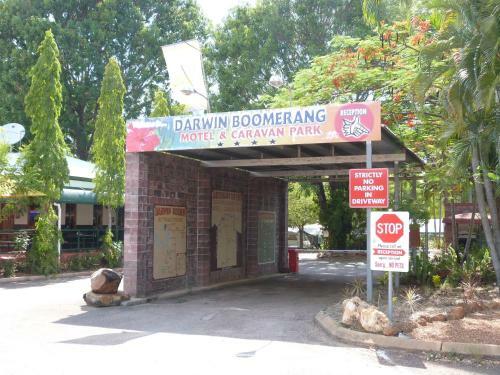 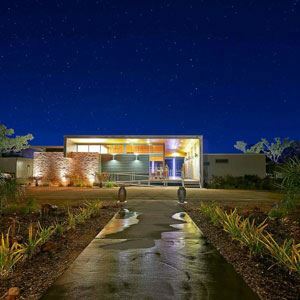 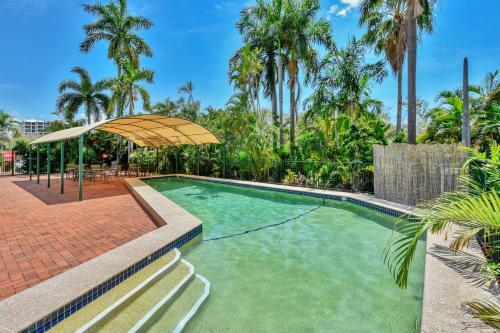 Set amongst lush tropical gardens, the Darwin Airport Resort offers a unique opportunity of enjoying resort style accommodation for both the holidaymaker and business guest alike. 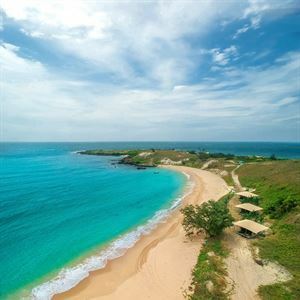 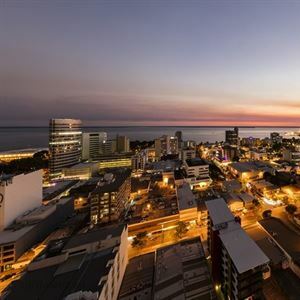 Double Tree by Hilton Darwin is a new venue in Darwin.